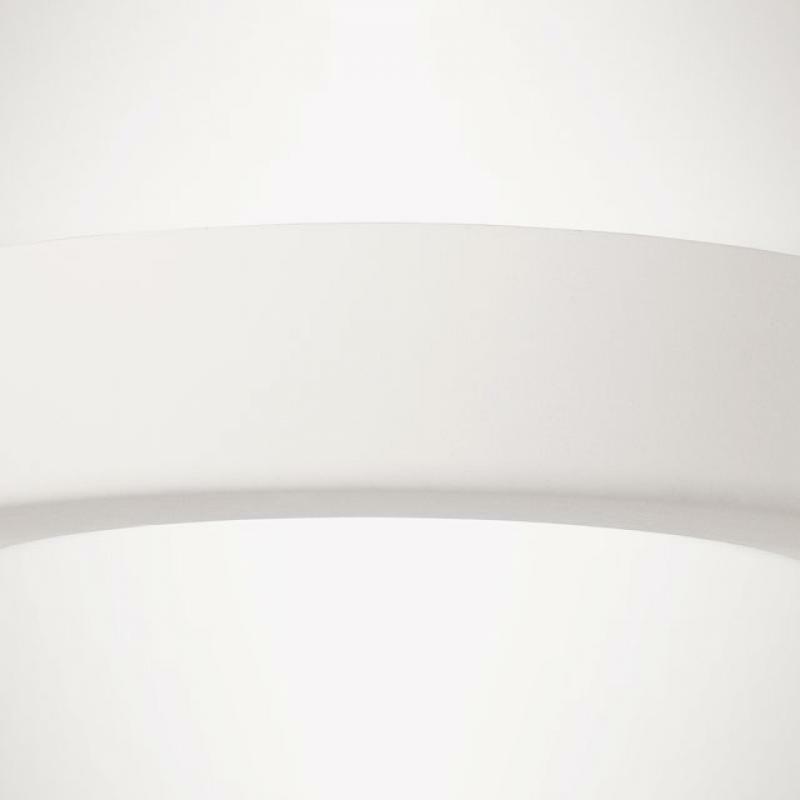 The pure and simple lines of the geometrical shape par excellence — the circle — whose harmony come together with light to enhance spaces and situations: Basic Round is a totally disappearing recessed luminaire made of Coral®, installable on plasterboard or brick ceilings with a unique and minimal design, perfect for illuminating spaces in a discreet and elegant way. 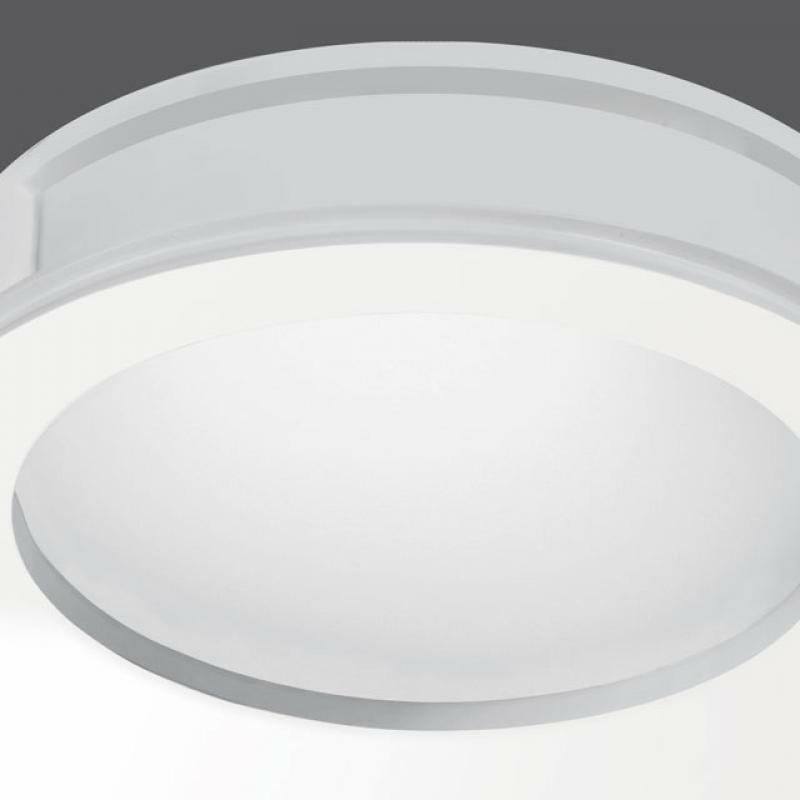 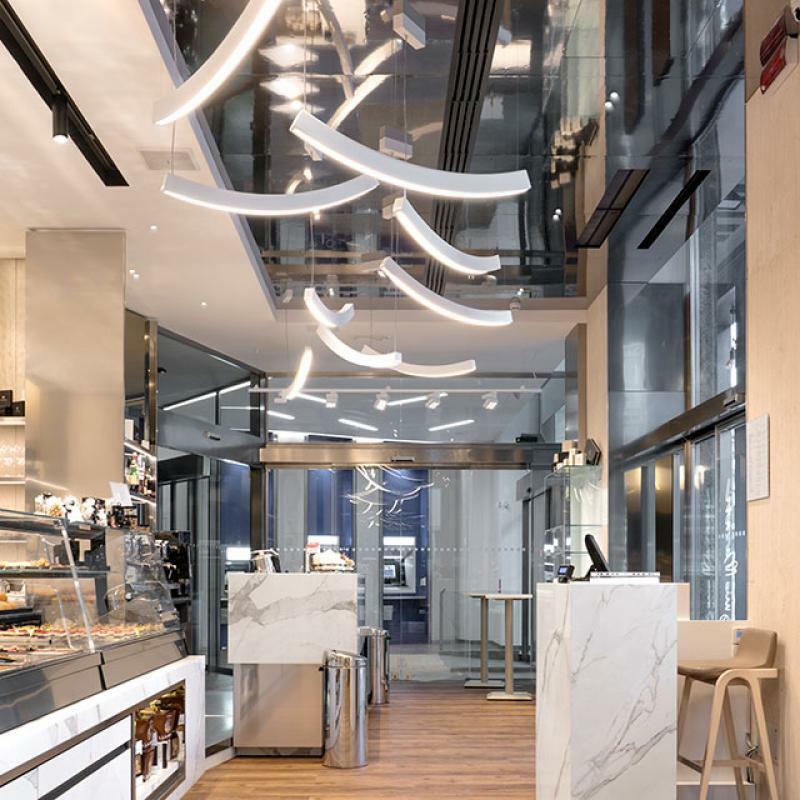 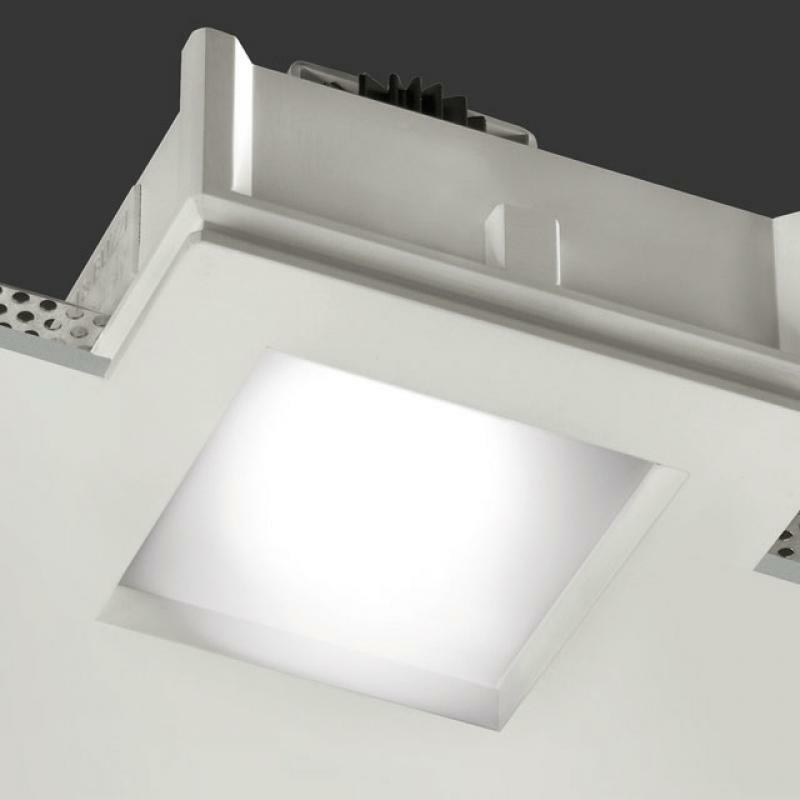 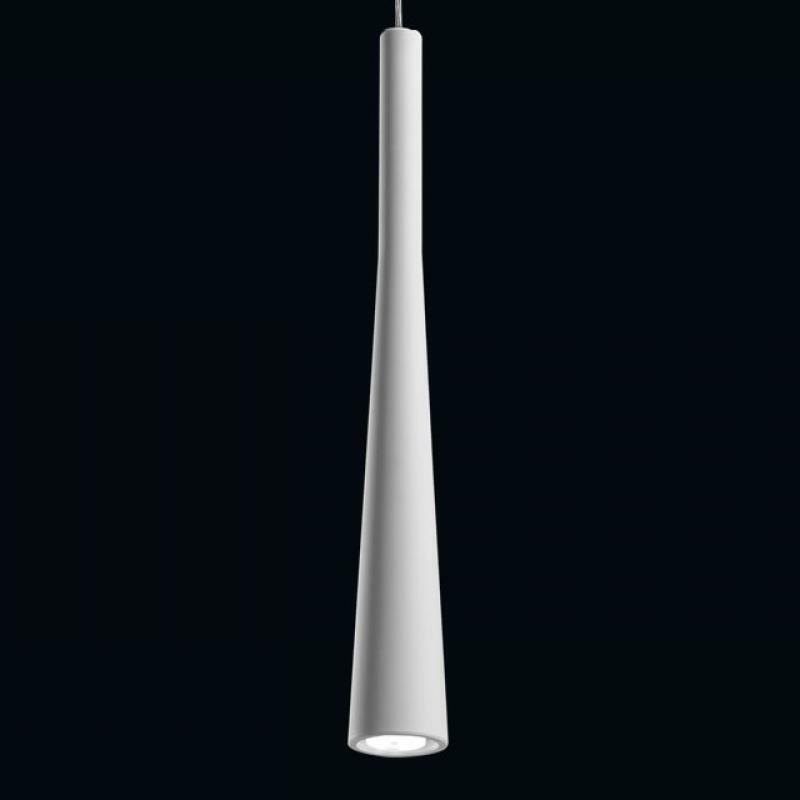 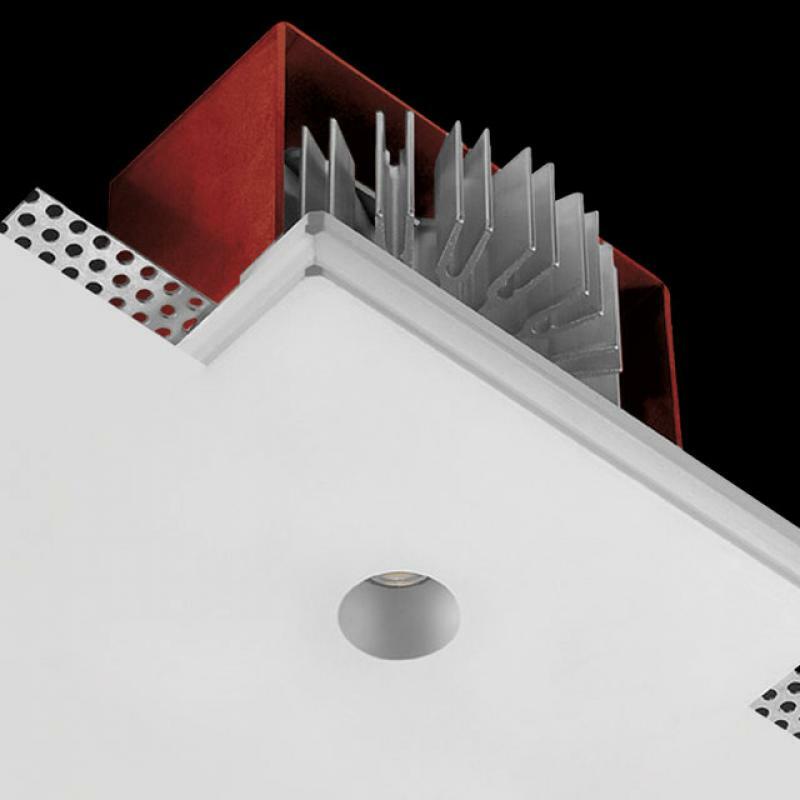 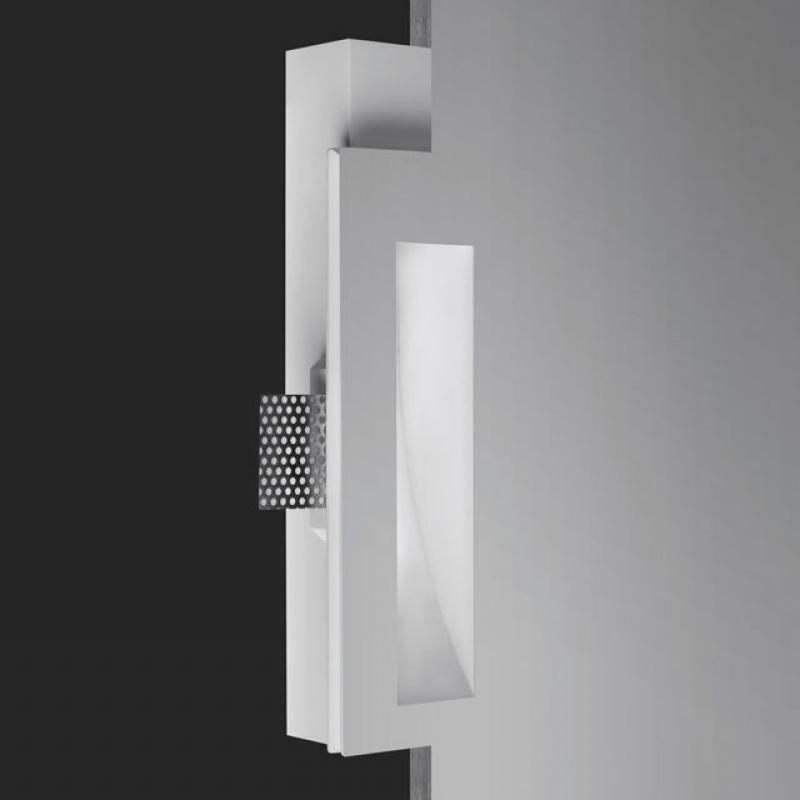 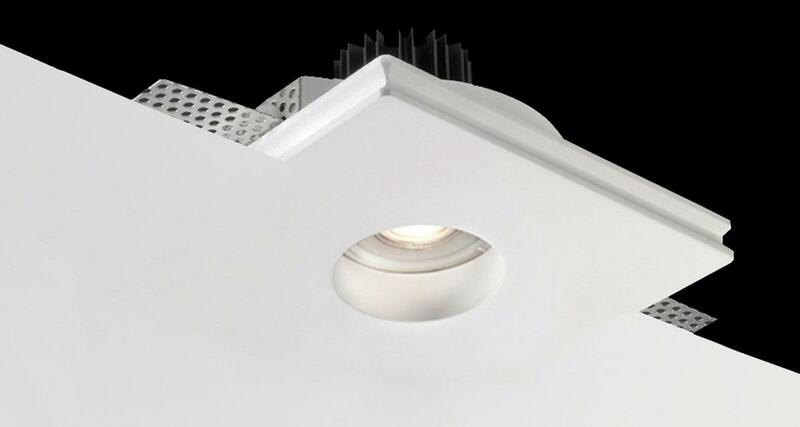 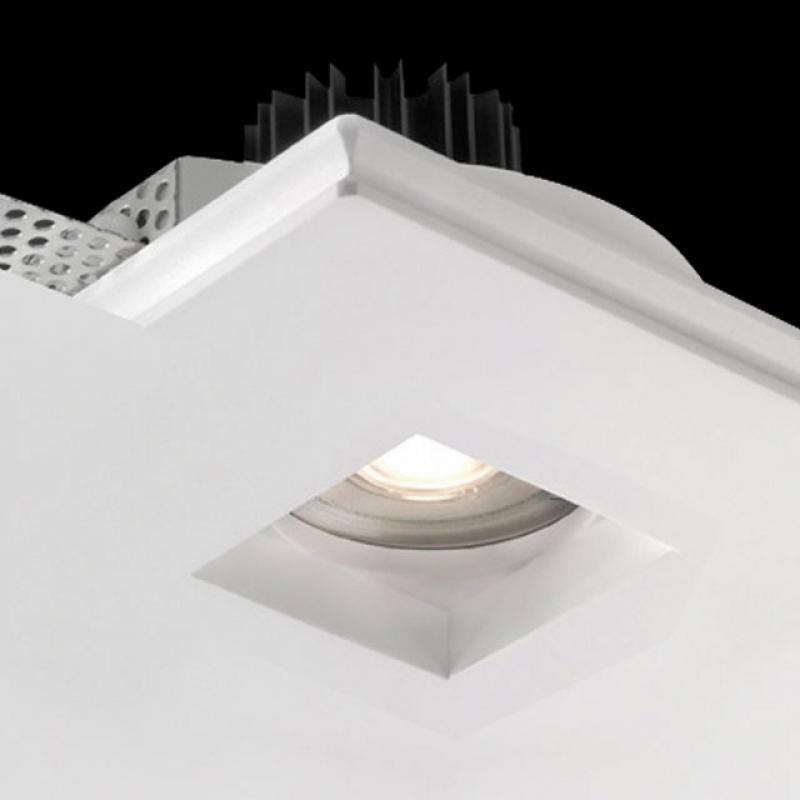 Designed for the indoor, it can be only provided with LED luminescent sources positioned 20 mm backwards from the ceiling level. 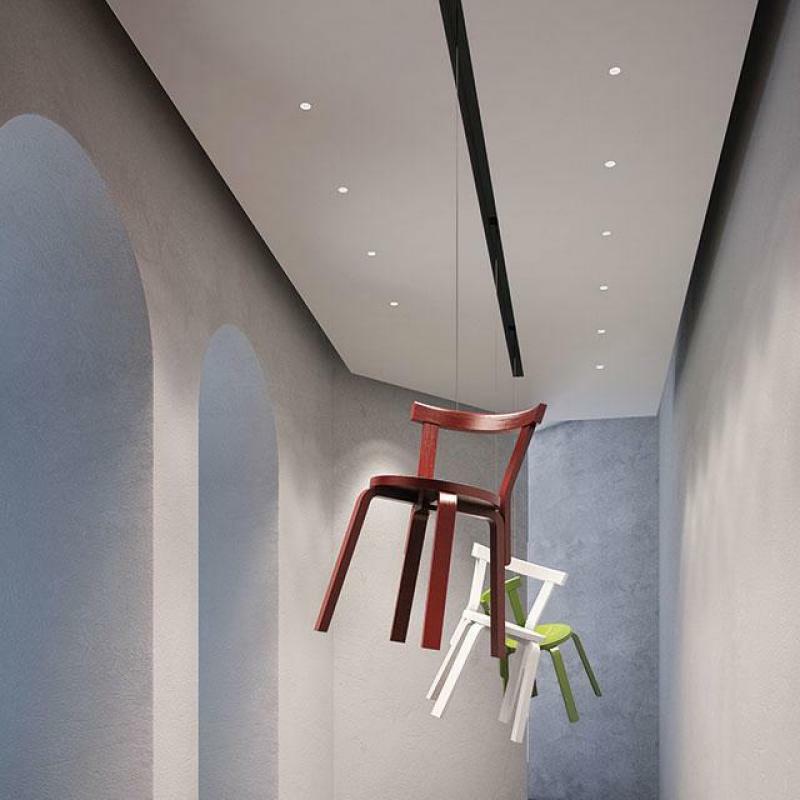 Basic Round suits any architectonic projects, spontaneously emphasizing the surfaces it is installed on.